posted a comment in After 15 regular online rated games I'm pretty sure DD plays whacky on purpose. posted a comment in I'm done with online play...please fix this. posted a comment in 'LAN cable not connected' - ERROR. Yes my router was old, got a new one problem solved! posted a comment in What are your thoughts on friendly quits after 9 innings?. Lol couldn't have said it any better! posted a comment in Vision problems . I use strikezone. It's the day games that really seem to mess with my eyes! posted a comment in SDS your game is UNPLAYABLE online now! Please fix it. posted a comment in Server. Check your router? I had to replace mine while having a similar problem. Now I have no diconnect issues. posted a comment in Fielding View . Yep sure seems like it! 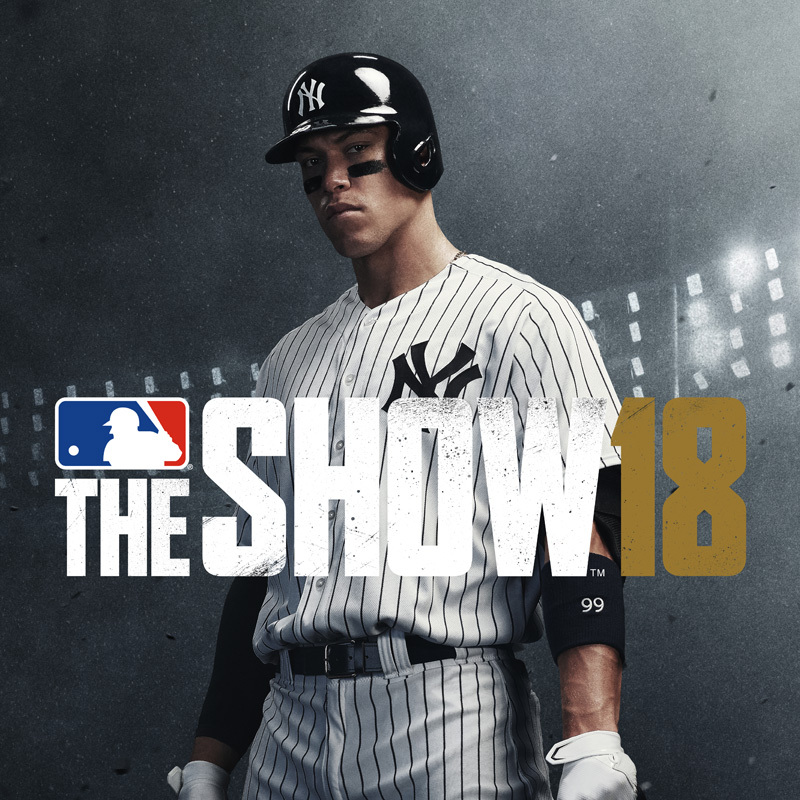 posted a comment in Devs, dont't listen to the haters..
As a person coming into this year very skeptical after that pop-up simulator called MLB '18....GREAT JOB on '19 SDS!! posted a comment in If this game plays like 17.
posted a comment in Longest HR you have perosnally seen hit. Jose Canseco hit a line drive homerun over centerfield at Tropicana Stadium in Tampa. Not the furthest but it was the most amazing hr , literally 12-15 feet off the ground just straight out of the park! posted a comment in Anyone remember Baseball Stars on NES?. Was the first video game I was ever addicted to. First baseball game for a console where you could set up your own leagues and would keep a leaders board for stats. Totally awesome game!! Picture this, you create a team of your actual softball buddies and give the created team similar skillsets. Then, you get together, grab a few six packs, and start a season. Throw in your custom team, the American Dreams, and 4 others. 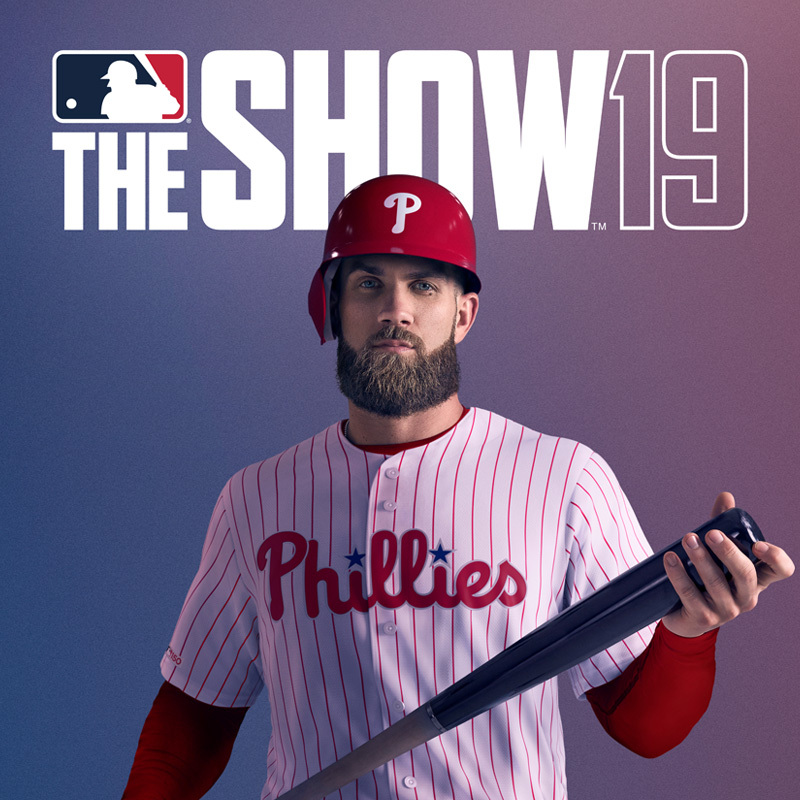 Enjoy quick, 30 minute, offensive packed games against each other and the computer while you chase each other in the standings, and in the leaderboards of HOMERUNS, RBI'S BATTING AVERAGE, WINS, ERA, SAVES. Holy *** this is fun! 1. Create your own team. Up to 2 - 3 teams without major risk of memory loss 2. Create your own players 3. Customize your player, lefty or righty. Also choose male or female, and for pitchers sidearm or overhand. You can also set the hitters batting stance, but you have to do this by viewing how they bat in the games, and naming them accordingly. 4. 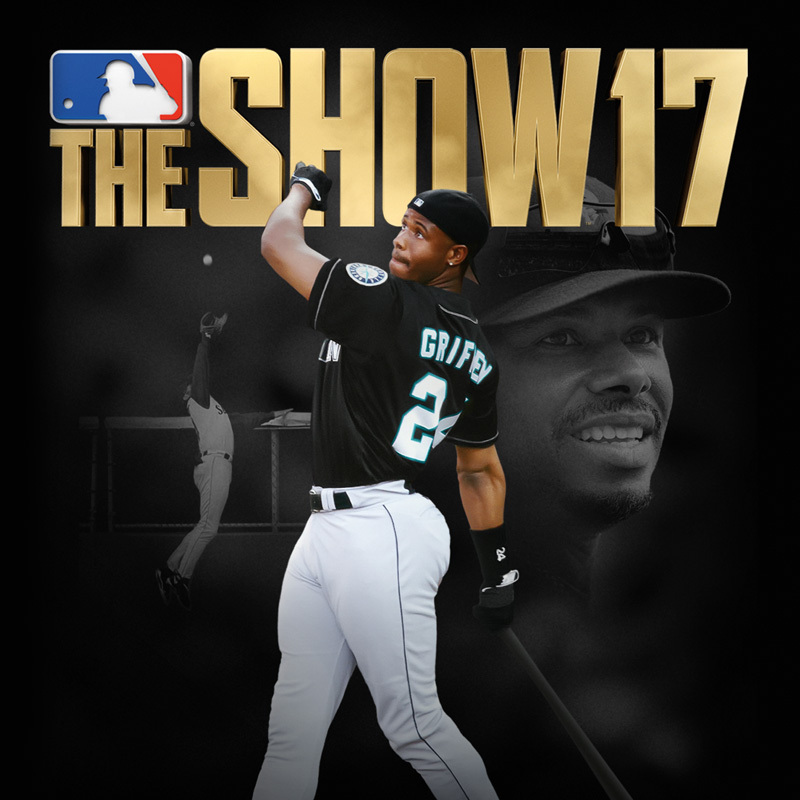 Win games and earn money, the money in turn can be used to build up your players in 1 of 5 categories for hitters: Hitting(contact), Batting(power), Speed, Defense, Luck, Prestige, and for pitchers: Stamina, Speed, Left Curve, Right Curve, Drop, Prestige(Prestige determines how many fans and how much $$$ your player brings in). 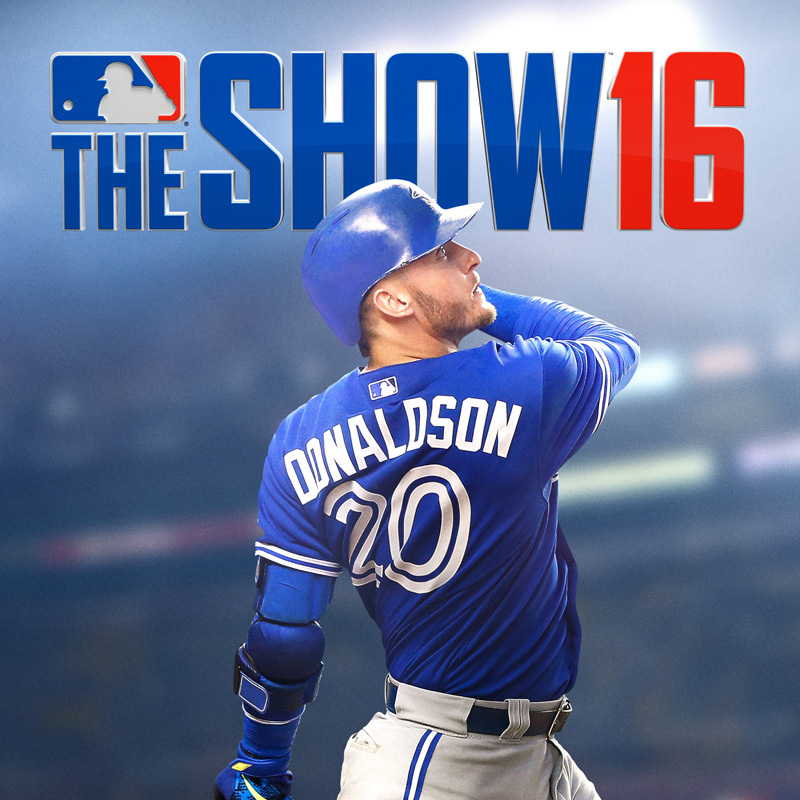 You can also power up your pitchers' hitting abilities since the pitcher bats in this game. 5. Purchase free agents, fire players, trade players amongst created teams. 6. Create a season - complete individual statistics are not displayed, but the stats are kept track of as the leader board is displayed for the top 10 in batting average, homeruns, rbi's, wins, era, and saves. posted a comment in Is this the year SDS got the hint?. Baseball Stars NES ! Most magical game ever! posted a comment in Ramon Confirms that Hitting was too hard. Bottom line the athletes are way more out of touch than the owners! Don't forget about them Yankees! Yes I know I'm in the minority but I'm addicted to online rated and find DD tedious and boring! ^^^ This ^^^^ Actual Gameplay is all I care about!! posted a comment in Online Rated. If your talking about online rated as in " real teams vs real teams" unfortunately I don't think anybody cares about that anymore! posted a comment in Make season online play an option please. posted a comment in One Word Only. posted a comment in Top 3 classic rock songs .